Luxury Lifestyle Blog | Living The High Life! #18- Living The High Life! It’s no secret that Ibiza has changed in the past decade. The unbridled hedonism of the ‘80s and ‘90s certainly hasn’t disappeared, but it’s true, you have to look a little harder to find it. These days, there’s a heavy focus on VIP culture and while lots of people shun this kind of experience – saying it goes against the true nature of Ibiza’s roots – actually it’s been a part of the island since the super clubs started popping up all over the island. VIP life definitely isn’t a new idea; it’s just that now the ballers’ lifestyle is more accessible for everyone. And, while it’s not everyone’s cup of tea, it sure sounds like a lot of fun. So, in the most fabulous of dream worlds, where money is no object, you come to Ibiza and you’ve bundles of cash to throw at having a jolly nice time, how would you spend the big bucks? What would you do with your time? How would you blow the cash before it burnt a hole in your pocket? 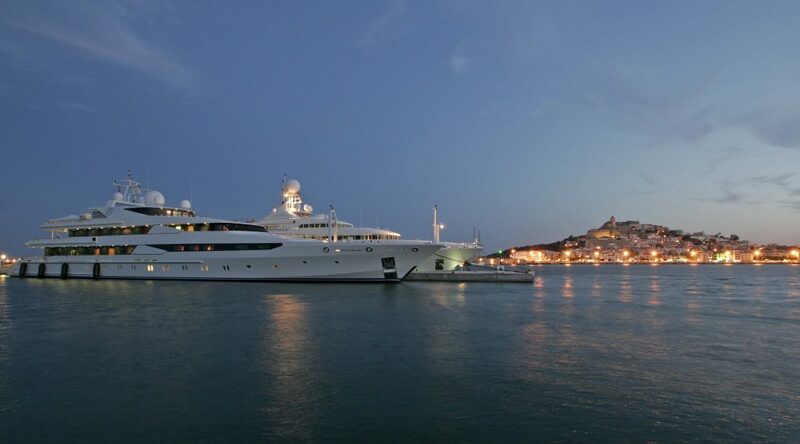 Sure, there’s no shortage of excellent activities to spend your money on in the White Isle, but how do you ensure you do it with the style of a bona fide superstar? We’ve got a few suggestions for you. 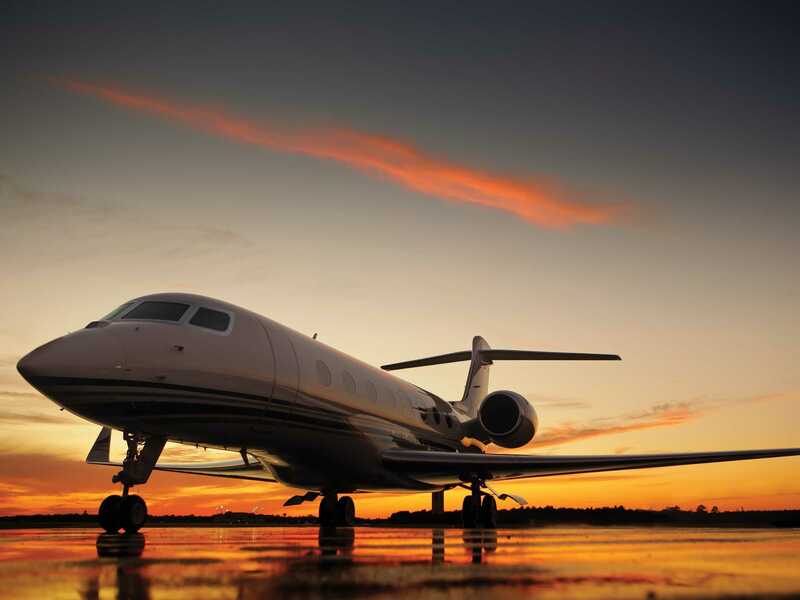 First and perhaps most obviously, you need to arrive by private jet. Because nothing screams ‘I’M A MEMBER OF THE GLITTERATI’ louder than touching down at Ibiza airport in your very own luxury plane. Imagine – you could sink several ice-cold G&Ts on the short flight over, you’d have no kids kicking the back of your chair, no microwaved plane food – heaven. Then of course, you’d be picked up by your very own chauffeur, in a gleaming supercar of your choice, and they’d whisk you away to the port so you could climb straight aboard your luxury yacht. 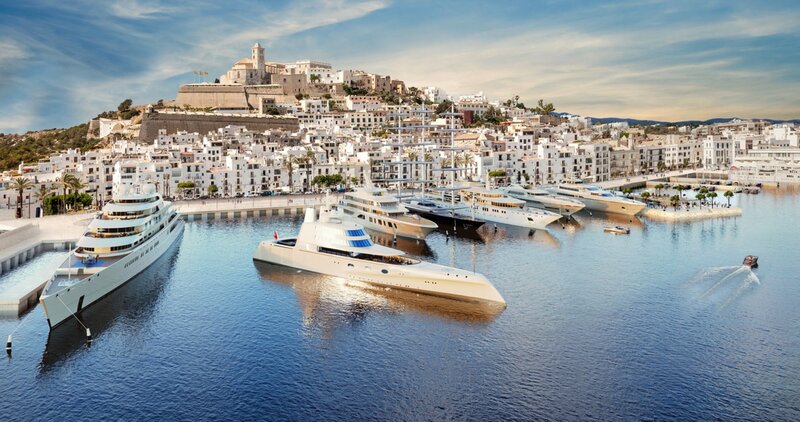 Maybe it’d be something like a Predator 92 (if you don’t know what this is, you can check it out here), where you could lounge with your mates atop the waves while being whisked across the seas to Ibiza’s even more beautiful (ssh) little sister. 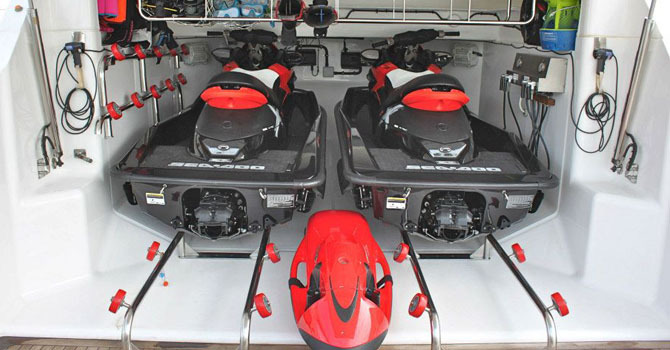 Spend some time playing with the Predator’s on-board, ridiculously fun toys (you can spend hours exploring the seabed on a Seabob, scrambling across the waves on a jet-ski, or floating off towards the horizon, powerless to stop yourself on SUP board) before being picked up and taken across to Juan y Andrea – Formentera’s most revered beach club (Leo DiCaprio hangs out there when he visits) – for lunch, where you’ll order caviar, the most expensive fish of the day and champagne to wash it down from the menu. You’ll spend hours there just whiling away the afternoon with the wind in your hair and the sound of the waves in the distance. Feasting done, you’ll head back across to Ibiza, which has been sitting patiently waiting for your arrival. Again, you’ll be picked up in your pimped up, chauffeur driven ride, but this time you’ll be taken to the Ushuaïa Tower penthouse, your home for the next few days. With luxury dripping from every surface you’ll think you’ve died and gone to decadent heaven. If hotels aren’t your vibe, get in touch with Cathy Guetta who can rent you her super swish pad for a snip at £250k. 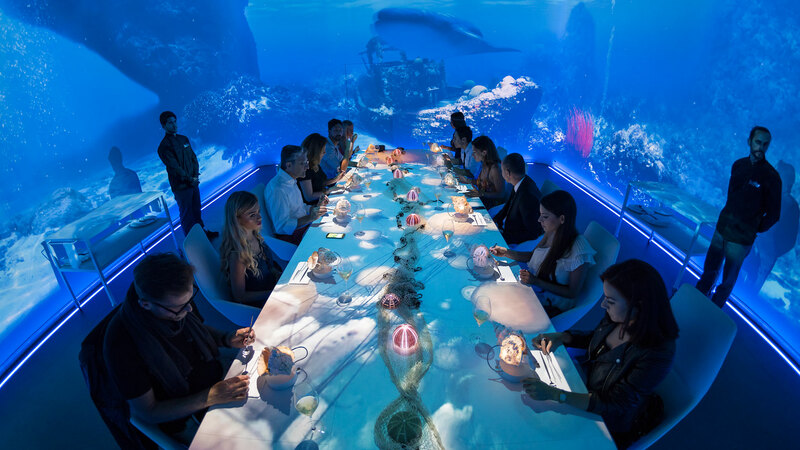 For dinner, head to the world’s most expensive restaurant, Sublimotion, a multisensory experience which comes in at a mere 2,000€ a pop. Then of course, it’s onto al alfresco gig of dreams at Ushuaïa, where for 25,000€ you can get front row seats for the likes of Guetta, Kygo and co. If you’ve been bitten by the party bug, head over to HÏ Ibiza to continue the action all night long, again with a front row price tag of 25,000€, and this time with an option to spend 125,000€ on your favourite bottle of booze. That’s if your tipple is a 30 litre bottle of Armand De Brignac! That should bring to an end 24 hours of sheer, ridiculous indulgence, but if you’re still looking for more, throw in a few added extras. Get yourself a first-rate massage by the pool, refuel post partying with a vitamin drip, hire a private chef to cook in your penthouse (because when you’re that rich, the food comes to you), get yourself some burly looking bodyguards to hang by your side for the entire trip, or on that front, hire a host who can tell you what you should do and when you should do it, 24 hours a day. If you’re renting a villa, turn your space into a glorified private club – decks, DJs, décor and drinks can all be arranged. These are just a few ideas to whet your appetite, because let’s face it, when you’ve got bank notes coming out your ears, the world is your oyster – you can pretty much do as you please.